Albert “Ray” Kirkman, 71, passed away Saturday, April 13, 2019 from a battle with cancer. He was born July 8, 1947 in Ogden, Utah to Albert and Beth Kirkman. 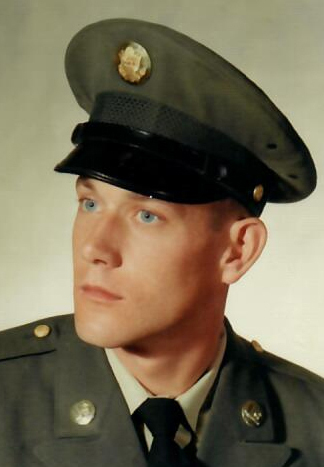 Ray served in the U.S. Army from 1969 to 1971 and was awarded the Vietnam Service Medal with two Bronze Stars. He worked in composites at Hill Air Force Base and retired after 30 years of service. He was a jack of all trades, an accomplished wood worker and home builder and had a strong love for the outdoors and all animals. Summer, his best furry friend and companion will miss him very much. Ray is survived by his wife, Sue Huston Kirkman, children, Danelle (Shane) Johanssen, Shaun (Jennifer) Kirkman, Nick (Ashley) Kirkman, Crystal Kirkman , step-children, Jeb (Lindsey) Huston, Sarah Huston, Melissa Huston, 21 grandchildren, six great-grandchildren, and his siblings, LaRue (Bob) Hawthorn, Doug (Debbie) Kirkman, Darlene (Bryan) Wiggill, Ronald (Cheryl) Kirkman and Marsha Sowerby. 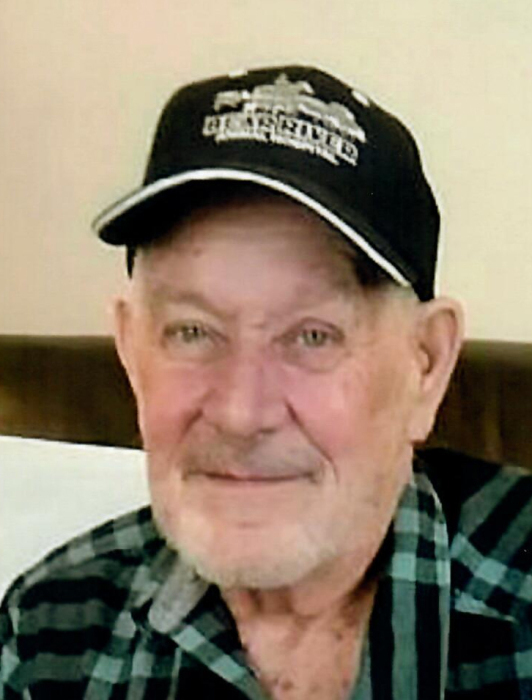 Funeral services will be held at 11 a.m. on Friday, April 19, 2019 at Lindquist’s Roy Mortuary, 3333 West 5600 South. The family will meet with friends Thursday, April 18th from 6 to 8 p.m. and Friday from 9:30 to 10:30 a.m. at the mortuary. Interment, Clearfield City Cemetery, 1050 South State Street. There's still time to send flowers to the Visitation at the Lindquist's Roy Mortuary from 6:00 PM to 8:00 PM on April 18, 2019.